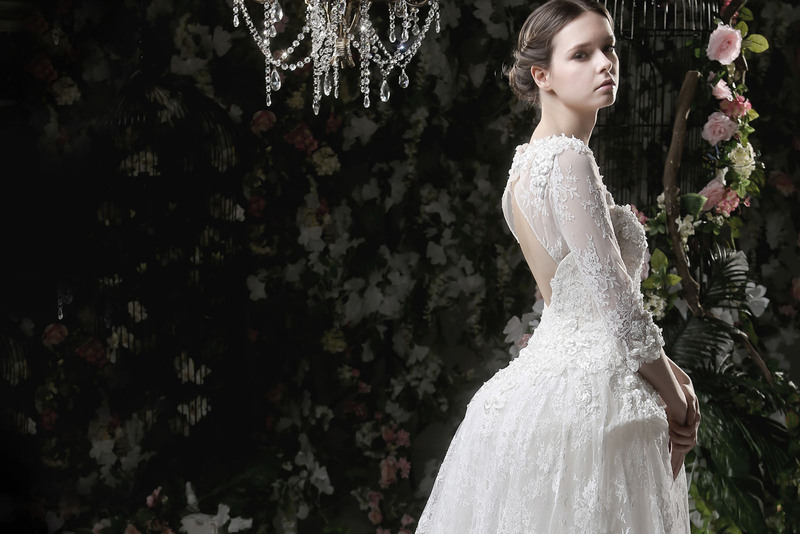 Established in 2001, Cocoon has become one of the leading names in the high ended bridal & evening wear market. Cocoon provides custom made & rental services for a whole range of wedding collection which include bridal gown, evening gown, cocktail dress, Chinese wedding gown, cheongsam, tuxedo as well as flower girl dress. 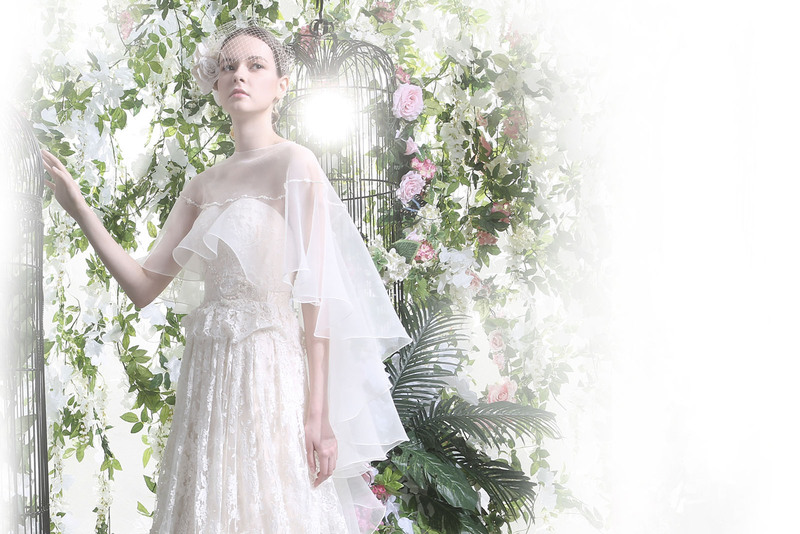 Cocoon in-house designers aim to create different styles of bridal gown to give customer the opportunity to show each individual's personality & character. Introducing styles that bring a modern, sophisticated approach to classic elegance. Professional advice will be given to customer to get the perfect dress. Cocoon gowns are well presented by exquisite detailing, modern interpretation of classic lines, using high quality fabrics. 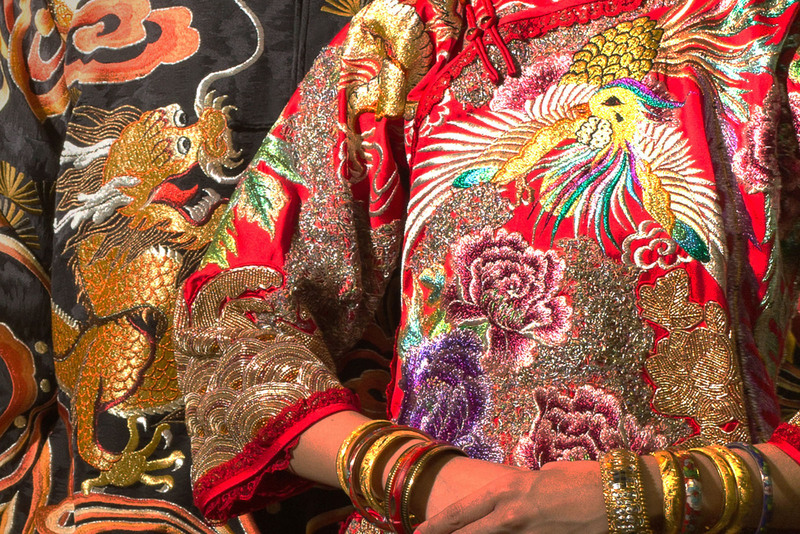 Production of these beautiful gowns is carried out in HK by a team of experienced, professional tailors. 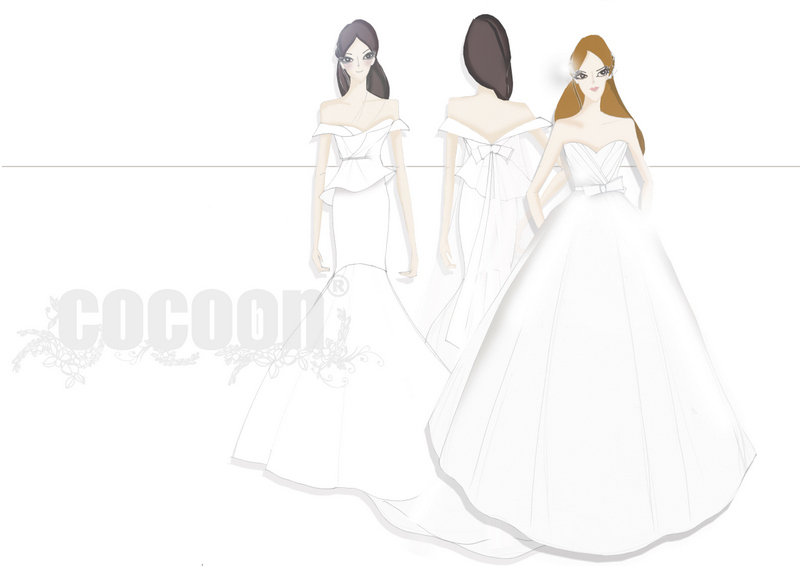 Cocoon is regarded as the unique bridal shop that makes every bride to be stylish & unforgettable. 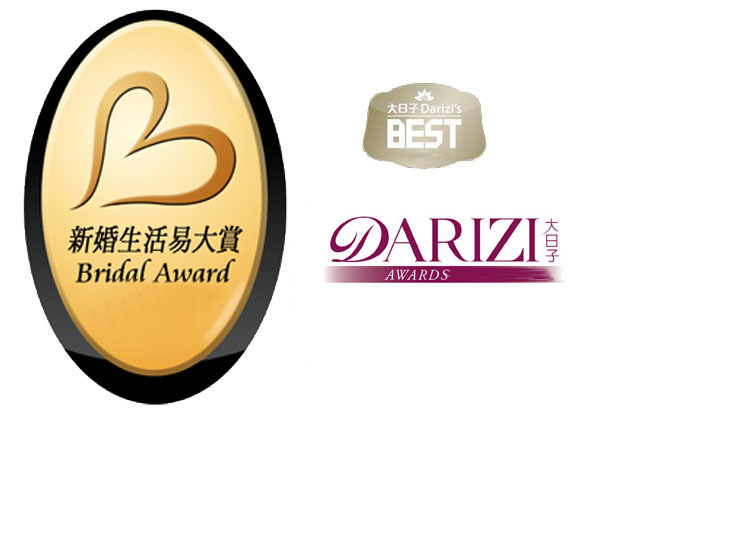 The winner of bridal awards, COCOON Bridal. 22000+ Facebook Fans, uncountable THANKS and referrals, that's why you are here.